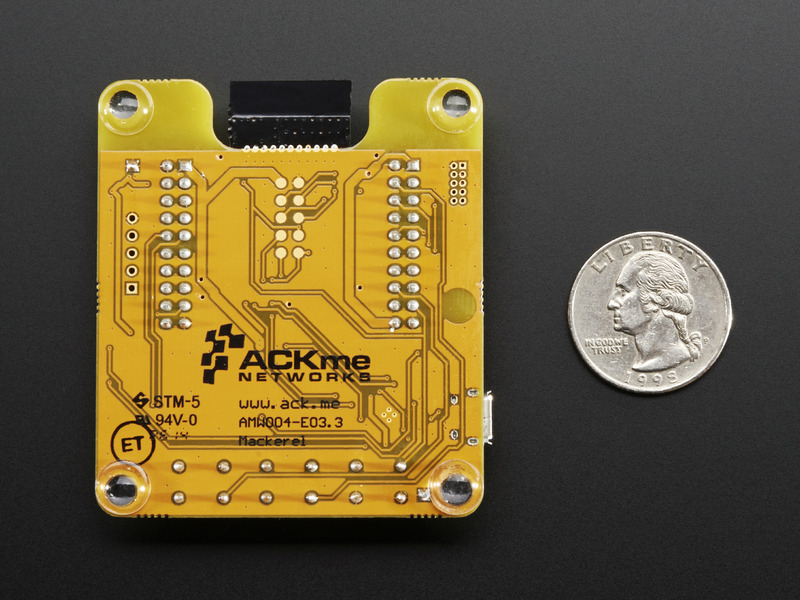 The same team that built Roving Networks is now at ACKme, where they're designing the future of WiFi connectivity. 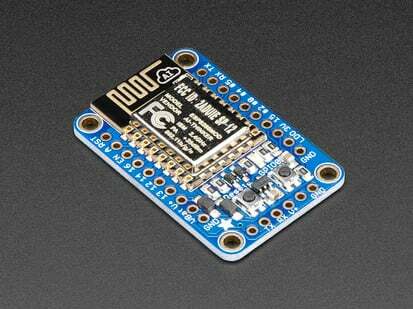 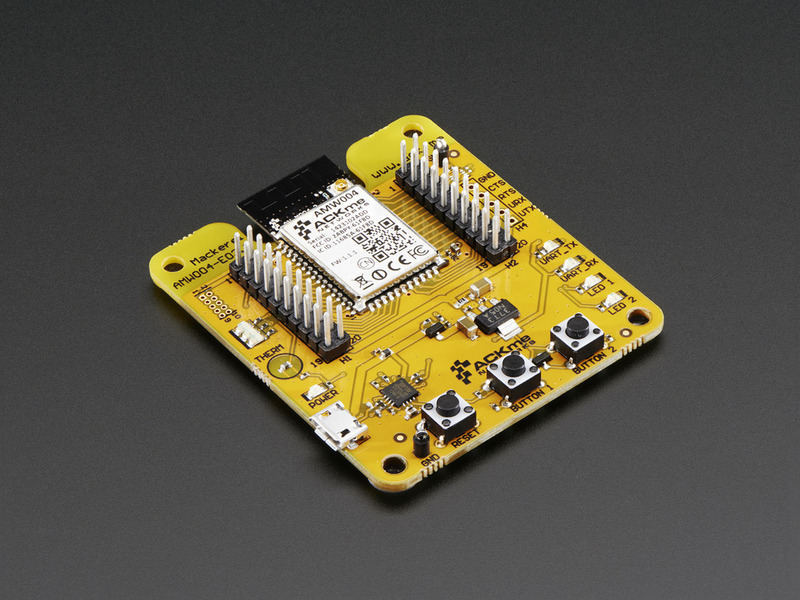 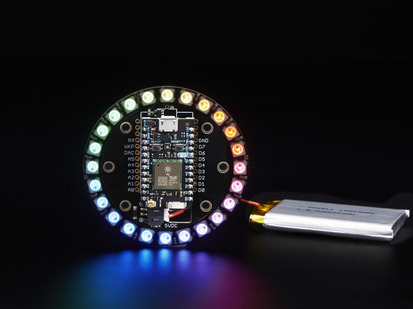 Their first release is the ACKme WiConnect, a super-smart WiFi module that has a lot of built-in capability such as SSL, AP mode, auto-connection, etc.The AMW004-E03 ‘Mackerel’ evaluation board provides a quick and easy way to evaluate and develop using WiConnect with the surface mount AMW004 Wallaby module. 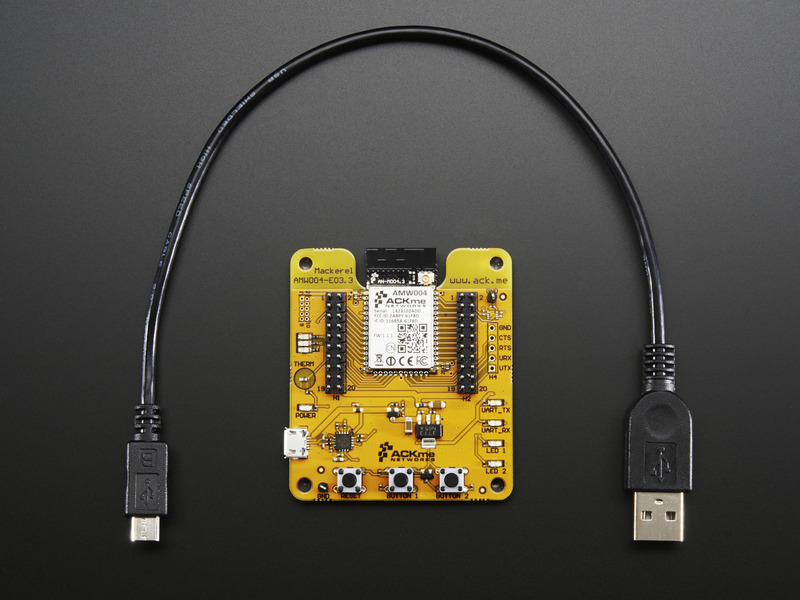 Using the Wallaby module is a breeze with Mackerel, simply plug the board into a computer using a standard USB cable, connect with a PC terminal application and start typing. 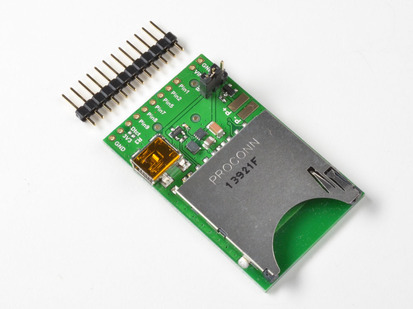 Since the module uses TTL serial, this is a good way to evaluate the WiConnect - the board basically has an FTDI USB/serial converter on it. For product support, replacement parts and warranty for all ACKMe products, click here!